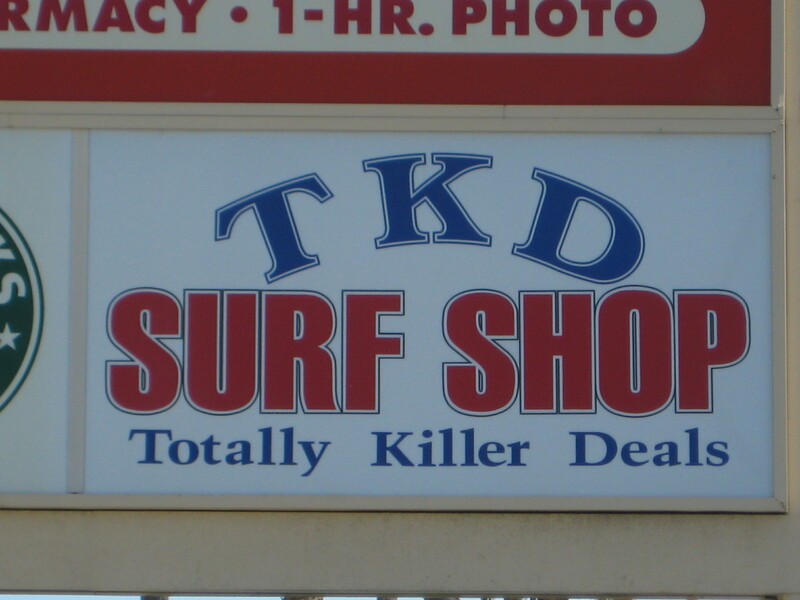 TKD – Totally Killer Deals Surf Shop in Pismo Beach, California mainly handles clothes and accessories. 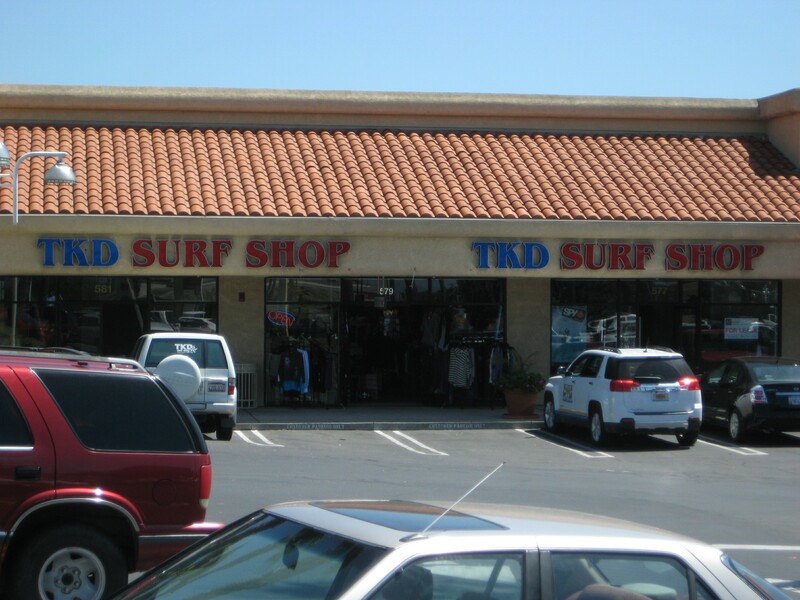 Did purchase my 3/2 wetsuit there during a sale last year. 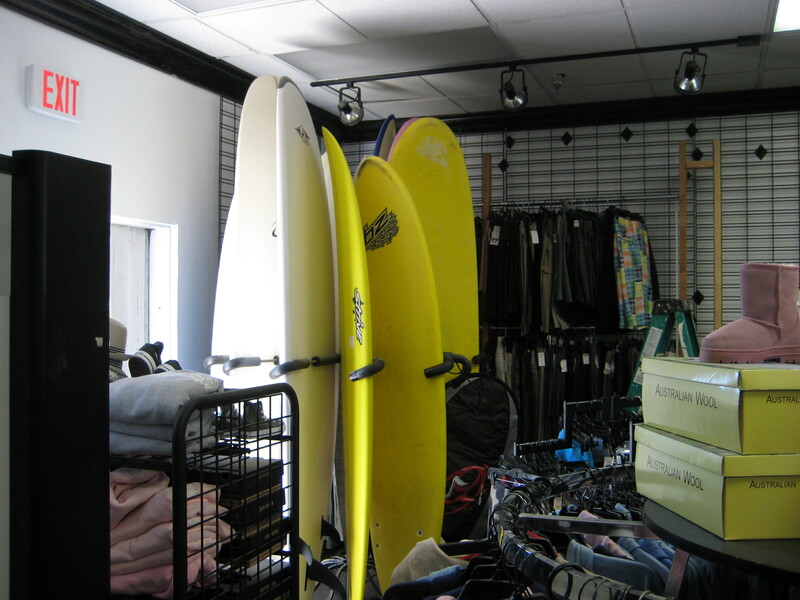 This entry was posted in Surf Shops and tagged Pismo Beach, Sufshop, Surf, TKD. Bookmark the permalink.